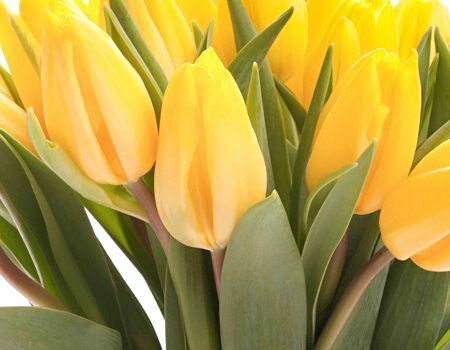 Win Mother's Day - Best Flower Delivery Services | Valet. This simple gesture is our go-to move. If you haven't gotten your mother anything for Mother's Day (it's this Sunday, BTW), don't sweat it. Because let's be honest: Your mom probably doesn't need another tea pot, book of quotations or a pair of shoes from her son. But she'd love to know you're thinking about her and after all, when was the last time she received a bouquet of fresh flowers? "They're the perfect gift, really," says Ellie Hsu, co-owner of Flower Muse, one of our new go-to sources for quality flowers. "And you don't have to worry about getting the right size or wonder if she'll use your gift because with flowers she'll definitely enjoy them." Now you just have to decide what kind of flowers she'd like. For the freshest and most stylish arrangements, we suggest direct-to-customer brands like Flower Muse and The Bouqs, which cut the stems on the day you order and deliver them straight from the farm, resulting in the freshest, longest lasting arrangements you can buy. 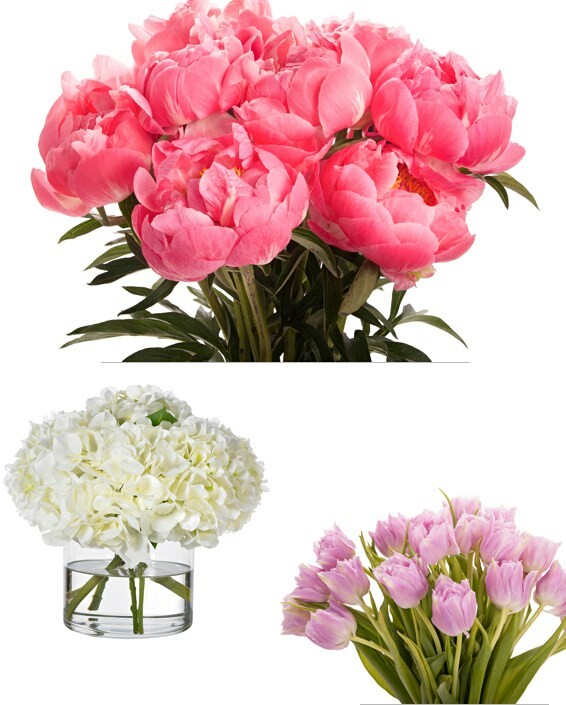 They both offer free shipping and since you're cutting out the middle man, you get more blooms for your buck. 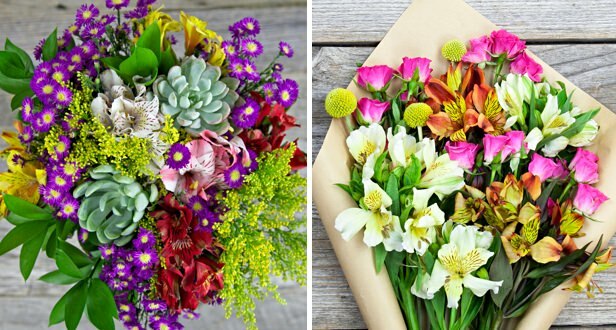 Skip the grocery store and head to you local flower shop. Tell them your budget, even if it's just a few bucks and have them walk you through some options. When you're only buying a few stems, they'll ensure that they are quality. Inspired gift ideas for your mom or the mother of your children. L.A. florist Brent Wang on the basics every man should master.